Finally the EP is here!. 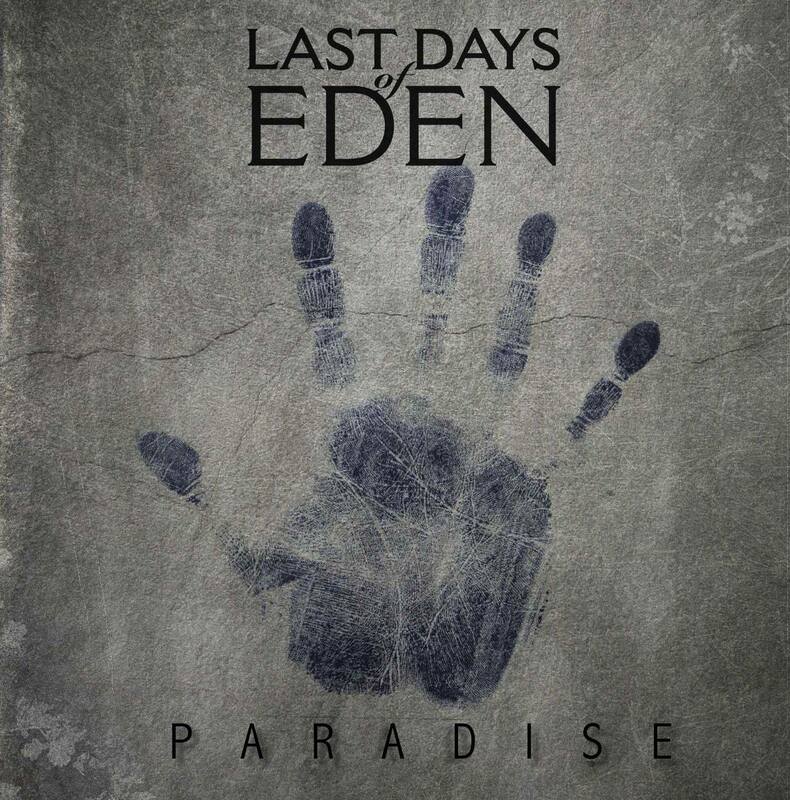 We give it to you 4 free, but if you think you want to pay for it or that you want a CD you can send us an email to management@lastdaysofeden.es and we will send it to you for 8€ + shipping costs. Of course the album will be signed if you want it!. 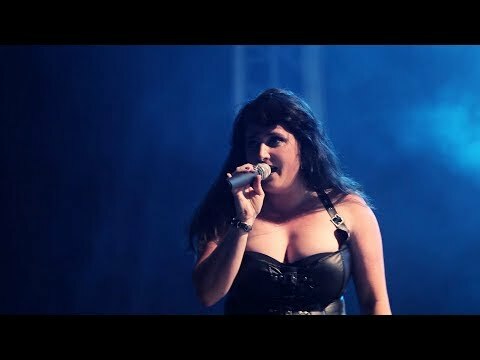 hola amigos con ganas de oir el disco entero , recibir muchos saludos y un fuerte abrazo . enhorabuena.